America's mightiest hero returns to the silver screen for an epic new tale of his new found glory in a world he's unfamiliar with. 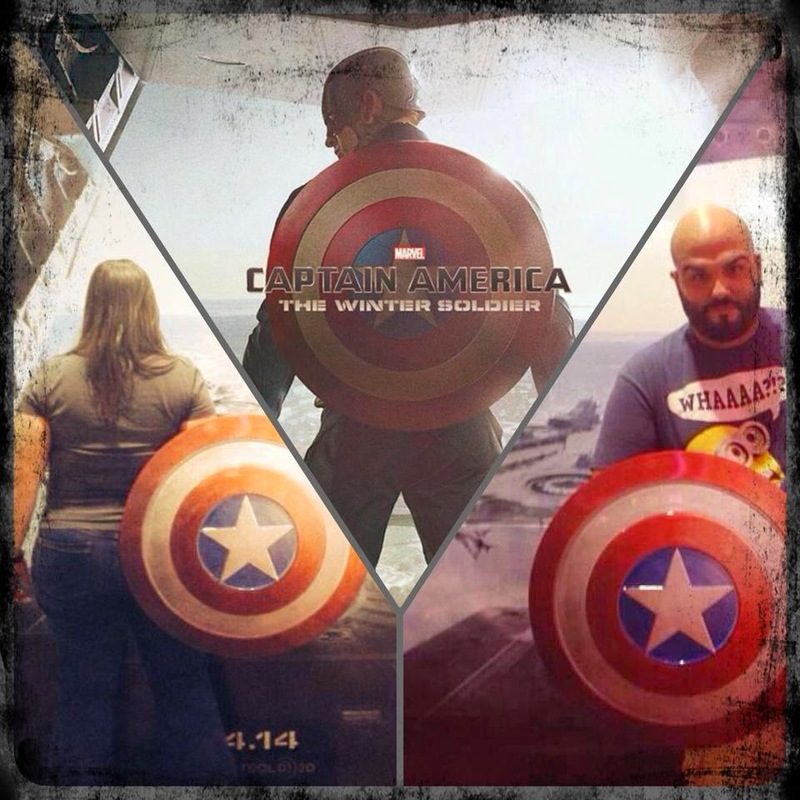 Without giving too much away about the film, Captain America: The Winter Soldier has brilliantly continued on the path that Marvel has set for the “second phase” of blockbuster films. Captain America: The Winter Soldier picks up a couple months after The Avengers, but also includes memories and records of Captain America: The First Avenger. In this new time era stripped of barbershop quartets, boiled food, and polio (said by Captain America himself), he finds himself asking a lot of tough questions. The most important question is who to trust in this new world. Even familiar faces can be deceiving. Marvel’s familiar funny puns make it into the film as well, giving the feature light hearted moments that break from the seriousness of most of what the storyline deals with. The stunts and explosions are gut-wrenching and real. I was gripping the edge of my seat through most of the film. If you are thrill seeker and love action or suspense films, this is definitely a movie for you. If you are a fan of the Marvel comics like my husband and I who have been following the franchise, it would be a disservice to miss this one. Enjoy the trailer for Captain America: The Winter Soldier. Enjoy the trailer for Captain America: Winter Soldier.